When your visual story gets interactive, it offers an unconventional method to understand the multiple dynamics – cultural, social, and personal – of your followers. 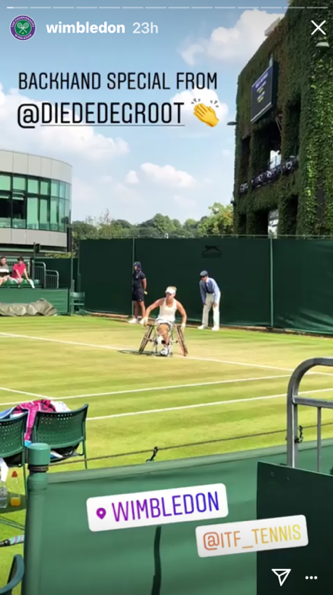 Instagram’s sticker feature allows marketers to tap into that fresh approach. 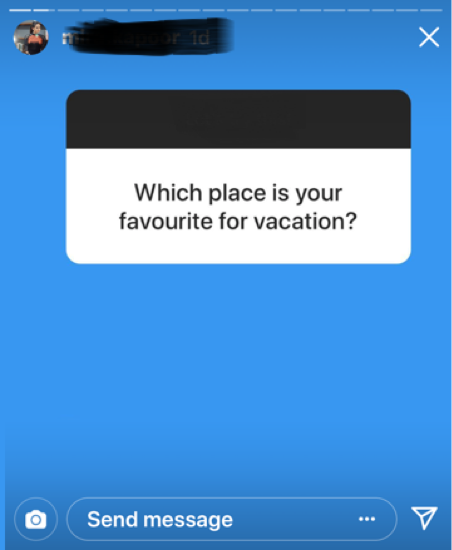 Instagram offers abundant opportunities: question, poll, music, location, hashtag, emoji, time, weather, and selfie stickers. In this article, I’ll explore how to use these seven sticker types to make your brand’s content more visually interactive and engaging. To ensure that you have access to the most recent stickers, make sure your Instagram app is updated to the latest version. You then can see the latest sticker options in the Instagram tray. You upload a photo or a video for your Instagram story. Then tap the sticker button on the top right. From there, you can pick the type of sticker you want to use. Wait and watch the fun. (Don’t forget to promote earlier that you plan to be available to take questions.) 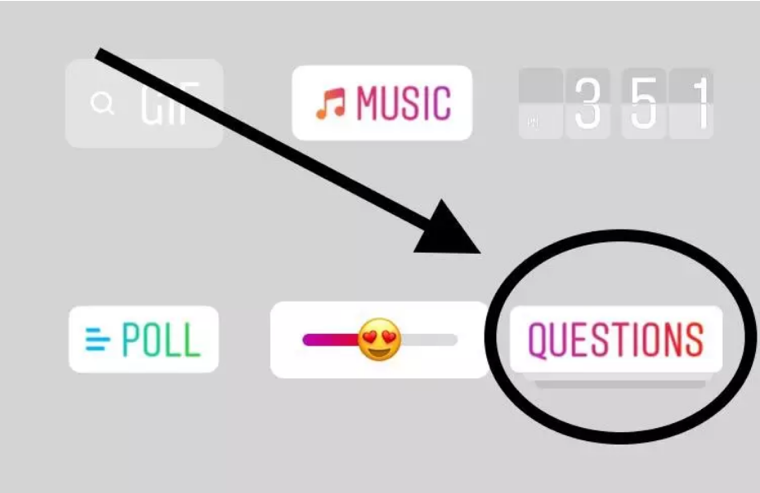 Your responses to the questions posed through the sticker automatically publish to your story, where all your followers can see them and continue the conversation. All You Can Eat Riblets & Chicken Tenders are BACK for a limited time! Are you with @laflamablanca95 on #TeamTenders or do you ride with @kylelong75 on #TeamRiblets? 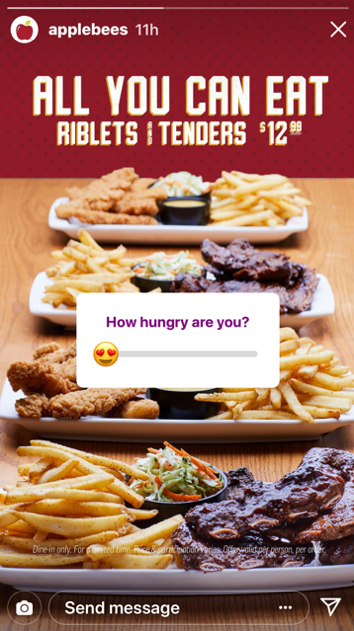 Not only does Applebee’s sticker promote two of its products, it also helps the brand better understand the preferences of its Instagram audience. You also can ask open-ended questions, such as this one from a travel-related business. When your followers see the sticker, they can tap to reply as many times as they wish. Your followers also can ask you a question. Add your response, and follow the reactions, to share it in your story. BONUS BENEFIT: Answers to the question also can help you to segment your followers and offer value to them accordingly. Polls are highly interactive stickers that enable your audience to answer binary questions. They’re also great for collecting valuable real-time insights. They’re proving to be great tools for marketers who wish to engage their followers while collecting these insights. To activate the poll sticker, choose the smiley icon at the top of the screen. 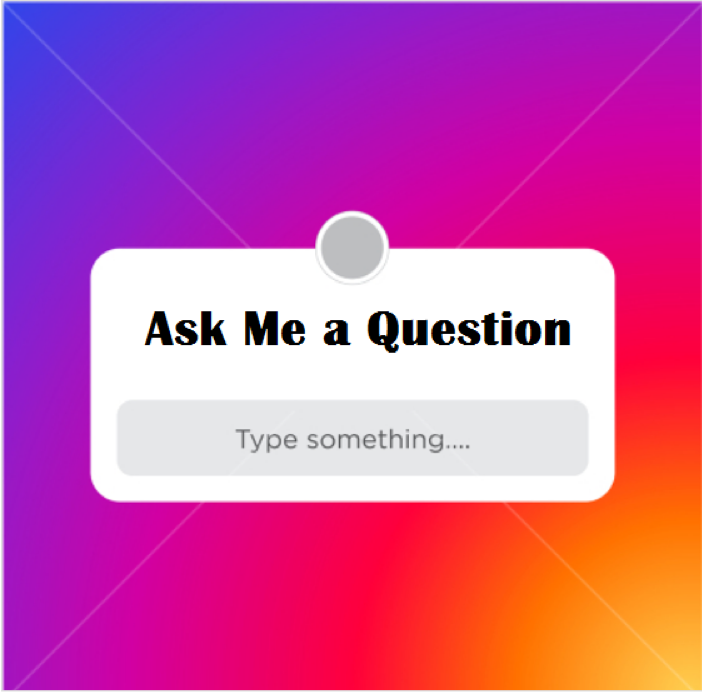 You are ready to post your question. You also can modify the yes-no field to customize it for whatever binary choices work for your poll question. You and your followers can see real-time results. With the music sticker, you can add soundtracks to your Instagram story. You can use existing photos or videos or capture new videos or images and pick the music to accompany them. 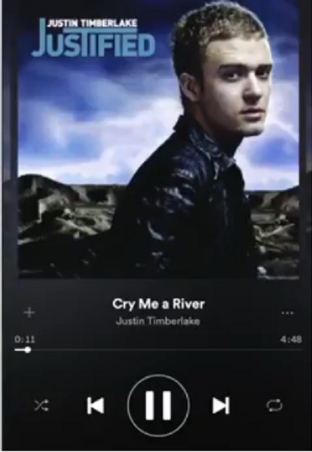 To add music, click the camera icon on the top right. Capture your video or photo. 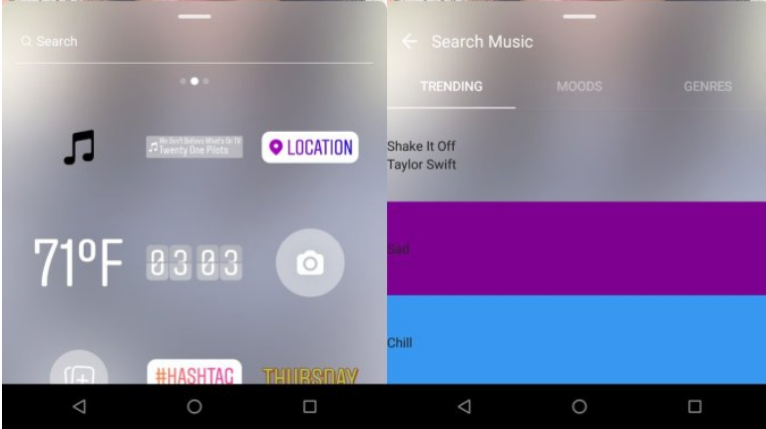 Once your photo or video is ready, tap the “Music Stickers” button on the Instagram tray. The new music icon appears alongside other sticker options. Simply click the icon to open the Instagram music library. You will see thousands of songs. You can even search for a specific song or go by the music’s popularity. Choose the part of the song that fits your story and then post it. TIP: For iOS users, you can choose a song before capturing your video or photo. If you want to attract followers to a destination (your store, an event, etc. ), the location sticker can add value to your message. Posts with a location sticker get wider reach, visibility, and engagement. By identifying the location, your story is more realistic. To add this sticker, access your photo or video, tap the location sticker in the tray, then select the location where the visual was captured. 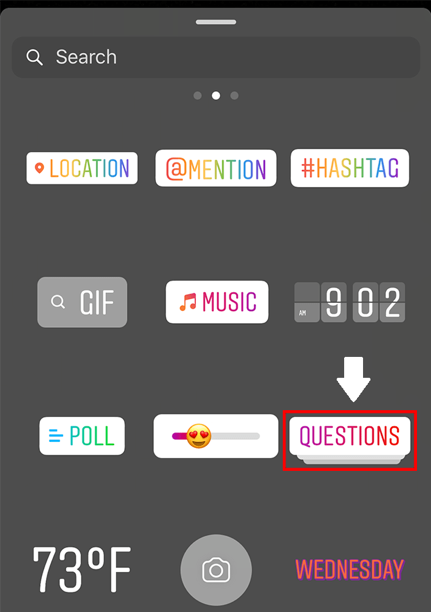 You may use emojis and hashtags in your Instagram post text, but you can amplify their impact if you incorporate them as stickers in your story. Your followers also can tap a hashtag sticker to see what it’s linked to. Think about incorporating your brand or campaign hashtag. Select the emoji that best communicates your story. Tick the smiley icon at the top of the screen to make the stickers menu pop up. As you choose an emoji sticker, size it properly and place it on your image. When you’re satisfied with its appearance, press the emoji sticker. A pin button appears in the bottom right corner. Tap it and your emoji-sticker story is live. Real-time content makes your story interesting and attractive. Using the current time or weather sticker, you can let your followers know your brand is current if not live. You can select the current time and weather stickers through the same process as other stickers. 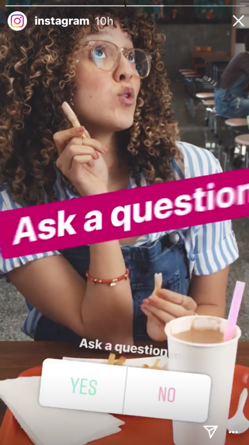 Instagram selfie stickers offer brands an opportunity to not only create a sticker from a selfie but from any image they have. Then that custom sticker can be added to a different image or video. 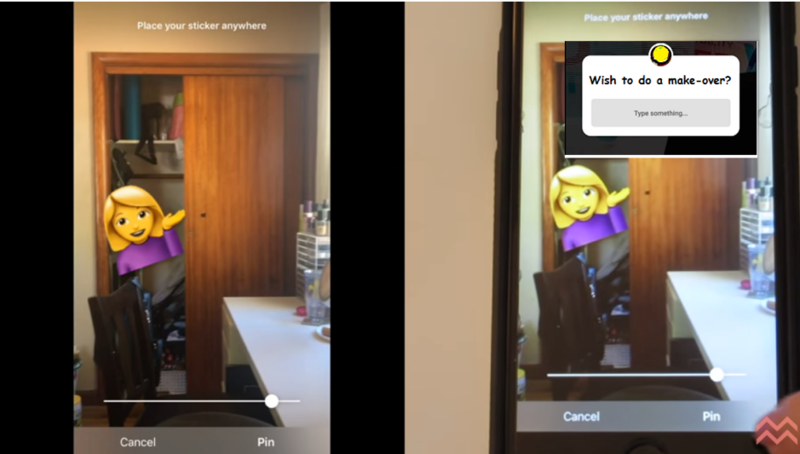 Now, you have a selfie sticker to pin to an Instagram image or video. 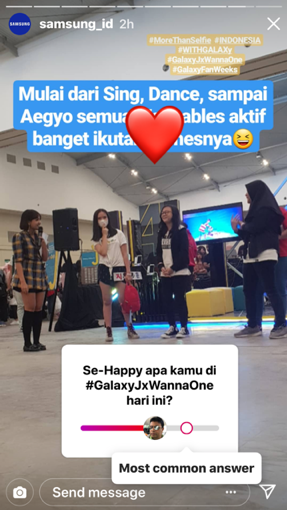 The image below illustrates a character in purple (the selfie sticker) on the story photo. To add a sticker, get your video ready, place the sticker, then tap and hold. Use the slider bar at the bottom of the screen to scroll through the video to fix your sticker. Move the sticker accordingly and tap Pin. Your video will now go live with a sticker of your choice. 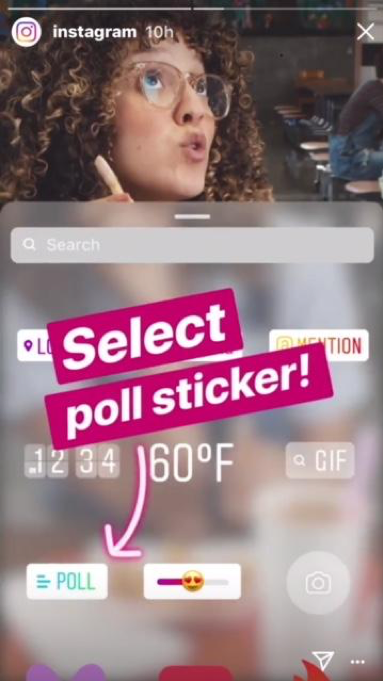 Stickers allow you easily to expand the engagement and impact of your Instagram stories by expanding the narrative. You start your conversation in a more creative way. So, tell stories and make them more interesting by adding a few visually sticky treats. It’s all about innovative storytelling. What do you think? 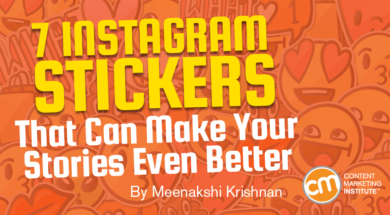 Have you used stickers in Instagram? I’d love to hear your thoughts and experiences in the comments. This era where technology plays an integral role in your content marketing means it’s a great time to expand your content-related technology skills. Sign up today for updates on the 2019 ContentTECH Summit. Meenakshi Krishnan is a content consultant at OpenXcell, a pioneering mobile app development company in India and USA. A techie at heart, Meenakshi is passionate about the start-up ecosystem, entrepreneurship, latest tech innovations, and all that makes this digital world. When she is not writing, she loves to read, cook and paint. You can find her work on company blogs like: Jeff Bullas, GetResponse, CrazyEgg, SEMrush, Smart Insights, Sitepronews, LiveChat and more. Also, her articles are frequently featured on Business2Community. Get in touch with Meenakshi at meenakshi.krishnan@openxcellinc.com, Twitter or LinkedIn.